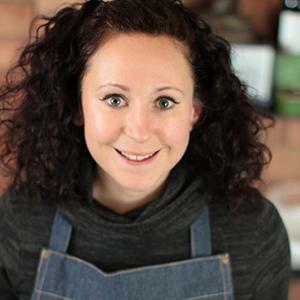 Niki is a freelance food consultant, recipe creator, stylist and food photographer. Having had a successful career in digital & brand marketing within the food industry, Niki is now following her foodie passion full time. Her award winning food blog Rebel Recipes is where she shares her delicious plant based recipes.